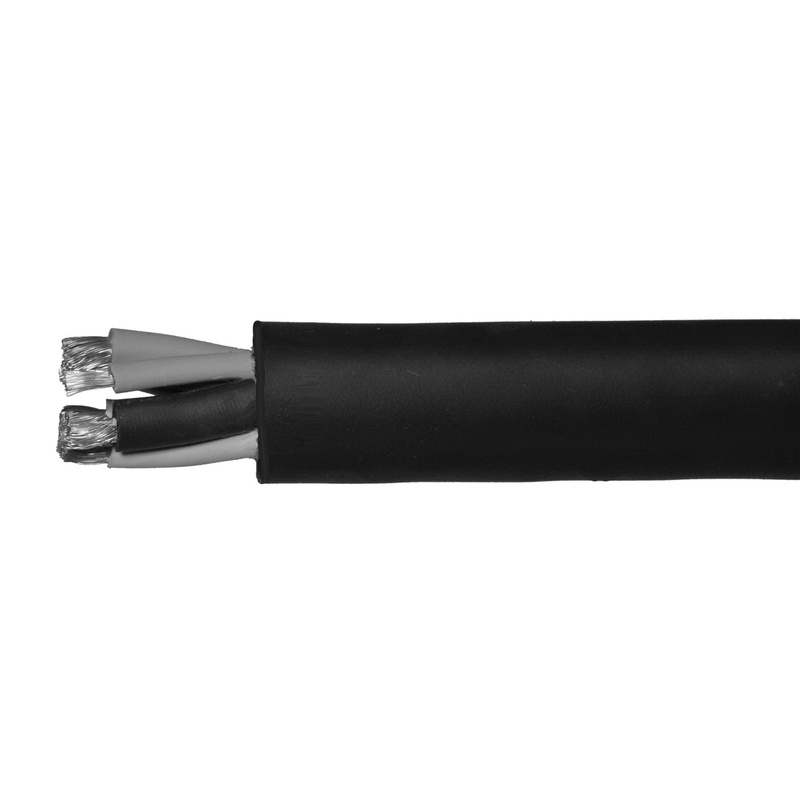 Omni Cable 12/2 Flexible SOOW portable cord in black color, has ethylene propylene diene monomer insulation and chlorinated polyethylene jacket for added protection. The annealed bare copper cord has a voltage rating of 600-Volts and temperature rating of 90 deg C. It is ideal for use with portable tools, appliances, small motors and associated machinery. The SOOW portable cord meets UL and MSHA standards.